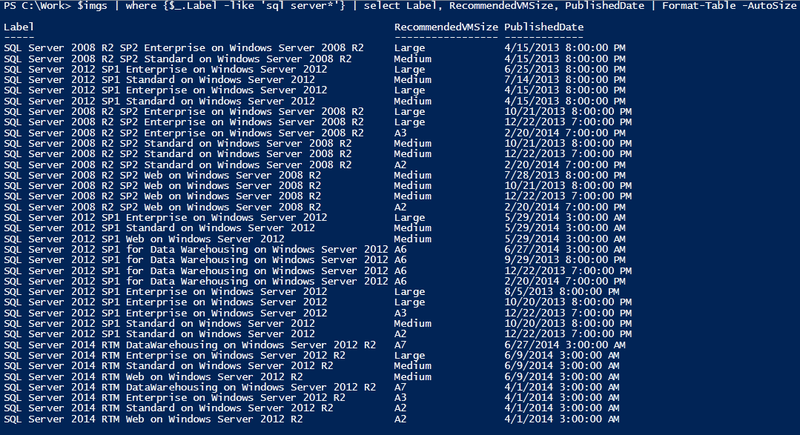 This is one of those things you would expect to have a native function in Hyper_v/Powershell. As far as i know it does not. This is how i get around it.